Stuart works as a psychoanalyst and hypnotherapist providing psychoanalysis, psychotherapy, counselling and hypnotherapy in Edinburgh, Falkirk and Glasgow. Psychoanalysis is the shortening of psychological analysis. Its most common form is psychodynamic, a form of psychological therapy based around the methods of leading therapists such as Freud, Jung, Klein, Lacan. The core model of psychoanalytic theory predated them and is partially rooted in hypnotherapy. Other forms of psychoanalysis include hypnoanalysis (analysis using trance, formal or informal, the original Freudian method), cognitive behavioural analysis (such as CBASP and Applied Behavioural Analysis), systems modelling analysis (e.g SSADM), philosophical analysis (including Socratic analysis and philosophy) and active mindfulness analysis. Forms of psychological therapy date back to Ancient Greece, Ancient Islam and Ancient China and hugely predate the “modern masters”. A psychoanalyst works with individuals or couples to use psychoanalysis and other methods to work through personal issues, problems with interactions or relationships and developmental problems that may have led to symptoms like mental health complaints, personal distress or relationship difficulties. A psychoanalyst works with the person or couple, he or she does not “treat” the condition. Different psychoanalysts work with one or more of the styles mentioned above. Although some organisations have tried to “capture” the title, it is unregulated and describes a broad range of approaches. Thus several professional bodies accredit therapists to use this title (among others). Different psychoanalysts use different forms of analysis, including those that predate the work of Freud, with whom the term is often equated. In psychoanalytic theory the experiences we have guide and adapt us. Problems along the way may result in underlying issues or traits that cause problems further down the line. Thus problems in childhood, traumas, dysfunctional relationships and so on may cause symptoms of neurosis or emotional distress later in life. Sometimes analysts will refer to “surface conditions” such as symptoms of mental illness like anxiety and depression, and “deeper” or “root conditions”, which develop through developmental psychological problems such as attachment or rejection issues. What influences the psychoanalysis provided in Edinburgh, Glasgow and Stirling? Stuart is mainly influenced psychodynamically by Jung, Lacan and Klein. However around this core other influences from western humanistic tradition come into play, such as Foucault, Nietzsche, Freud, Eastern psychologies and hypnotherapy (hypno-analytic) models play a role too. Stuart is also trained at degree level in systems modelling analysis, post certification in cognitive behavioural analysis, philosophy and in CPD in active mindfulness analysis. Stuart’s initial two accreditation processes involved psychodynamic and cognitive training (along side humanistic style training and clinical hypnotherapy). The psychoanalysis Stuart provides is integrative, combining different models and related therapies to meet the needs of the individual or couple. 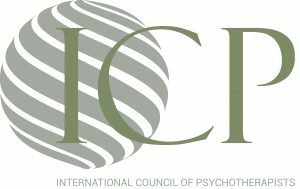 Stuart is accredited by the NACHP as a multi modal psychotherapist, including psychoanalysis / psychoanalyst. What is psychoanalysis used to treat? Psychoanalysis is usually focused on the person and the deeper rooted causes, not the condition. However NICE do recommend psychodynamic therapy for a number of conditions. NICE also recommend CBT and cognitive behavioural psychological therapies (including Cognitive Behavioural Analysis) for many psychological and mental health conditions. 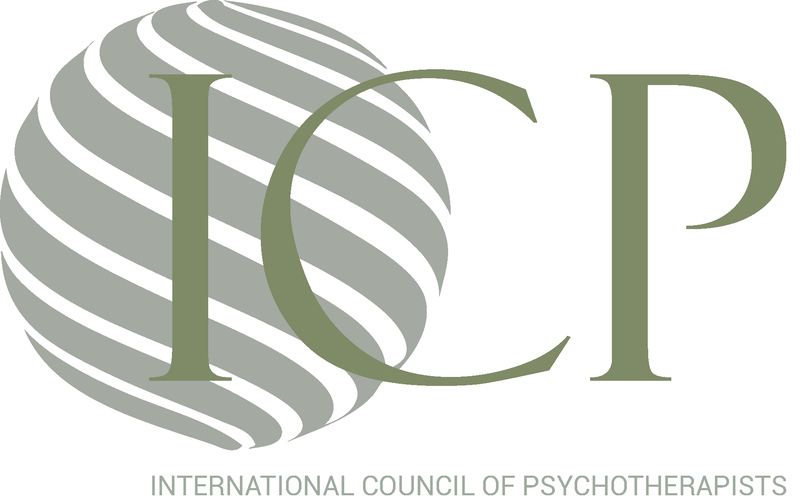 Key words: psychoanalyst, psychoanalysis, analyst, cognitive behavioural analysis, CBASP, lacanian analysis, Jungian analysis, psychotherapist, psychotherapy, counsellor, counselling, hypnotherapist, hypnotherapy, Edinburgh, Glasgow, Falkirk, hypnoanalysis, hypno-analysis, Dublin, mindfulness based analysis, communication analysis, linguistic analysis, modelling analysis.